….are bountiful, brilliant, beautiful and ‘best’. 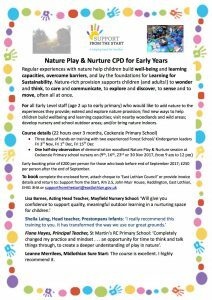 This training for Nature Play and Nurture is noted to be excellent and also inform practice in classrooms and year groups above Early Years also. 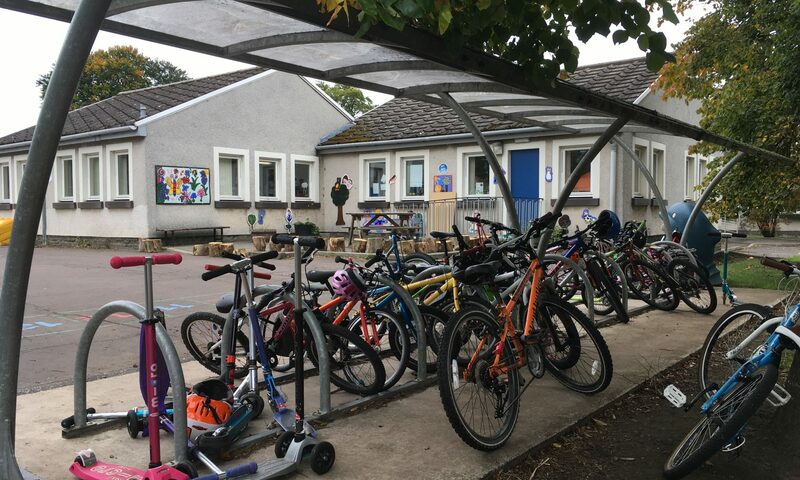 Available to teaching and support staff, early years and volunteers identified to support practice in nursery and schools, is the next training course arranged through Support from the Start with costs negotiated and lowered.